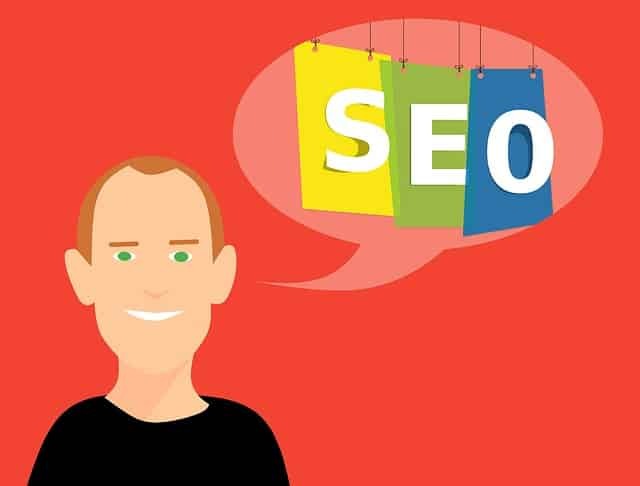 What are the latest SEO Trends? Most experts agree on the fact that it is no longer enough to merely come up with an SEO strategy but you also need to have “content marketing” techniques in place. The term content marketing has slowly started to replace SEO and it is evident that marketers must continue the focus on high quality content guided by solid keyword research based on SEO competition and focus on topical and long-tail targeting. However, the days of choosing some keywords and putting most of the efforts towards becoming the top ranked keyword is over. There is too much competition in most industries and there is always going to be at least one brand that is doing better and spending a larger budget than you. Therefore, a good and efficient content marketing strategy must seek to build the exposure for several long-tail keywords while, at the same time, raising awareness, credibility, authority, conversion rates and social media awareness. Every content marketing strategy must have the best and time-tested SEO practices at its foundation, meaning that the SEO practices still remain useful. A technical knowledge of search engine optimization together with corresponding strategic content marketing plan seems to be the new weapon of choice for online marketers. Guest blogging should not merely comprise a means to get links but should rather focus on contributing excellent content in order to build an audience and reputation. Guest blogging is poised to remain an excellent strategy for building an audience along with a brand as well as a personal thought leadership plan. However, low quality and spammy guest blogging has become redundant and smart marketers are instead attempting to focus on using guest blogging for several other benefits.